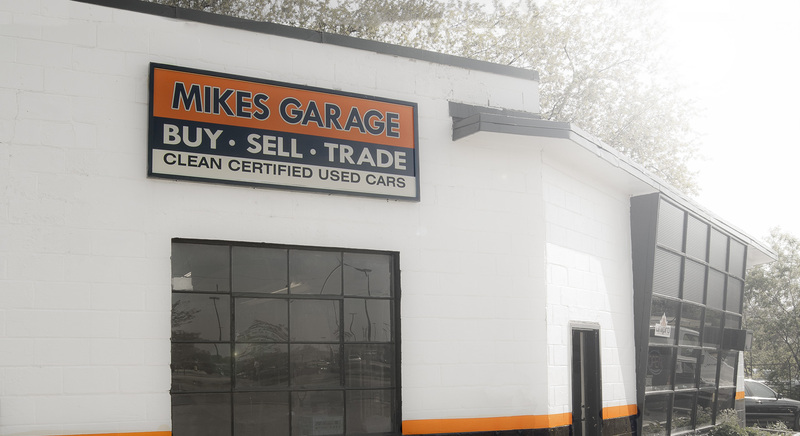 Mike’s Garage and Auto Sales is an independent automotive service and sales facility serving St. Thomas and area since 2009. We are conveniently located near the heart of the city at 1022 Talbot St.
We are a complete auto repair shop specializing in diagnostics, repairs, and maintenance. 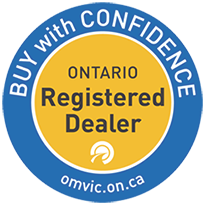 We’ve built our reputation on honesty and integrity and our goal is to get your vehicle back on the road quickly, efficiently and at the best value. Give us a call today and we’ll be happy to answer any questions you may have about us, your vehicle or the services we provide. Customers are, and always will be our #1 priority and our main goal is to get you the results you deserve whether its getting you into a new car or maintaining your old one. Our licensed technicians will ensure that all services and repairs done to your vehicle will be completed quickly, efficiently and in accordance with strict Mikes Garage standards. Make an informed decision with the help of our Happy-to-Help team. We will work hard to get you that fast and confidential approval so you can drive away in the car you want today! Looking for a car? Have a trade? Need something fixed? If you have any questions for us please don’t hesitate to give us a shout. We Sell and Repair all Makes and Models!